(TibetanReview.net, Aug11, 2018) – Chinese archaeologists have unearthed more than 60 artifacts thought to be around 2,000 years old in ancient tombs in Ngari Prefecture of Tibet Autonomous Region, reported China’s official Xinhua news agency Aug 10, citing local authorities. 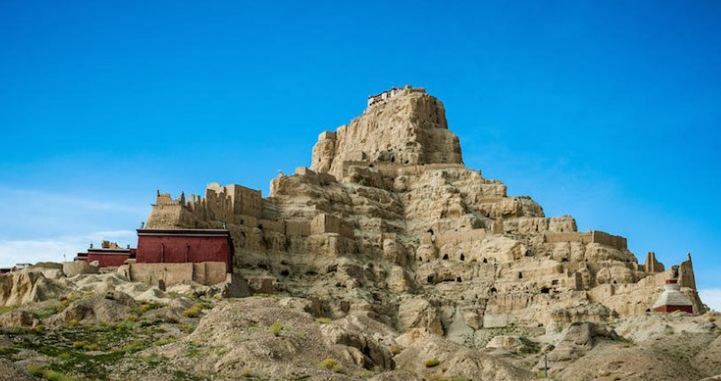 The report said the artifacts were found at two tomb sites in Zanda (Tibetan: Tsamda) County following two months of excavation. The local cultural heritage department has said there were more than 10 ancient tombs at the two sites. “The artifacts include pottery, bronzeware, goldware and accessories, and are similar to findings at another site in Ngari dating back around 2,000 years,” Loden, head of the county cultural heritage department, was quoted as saying.